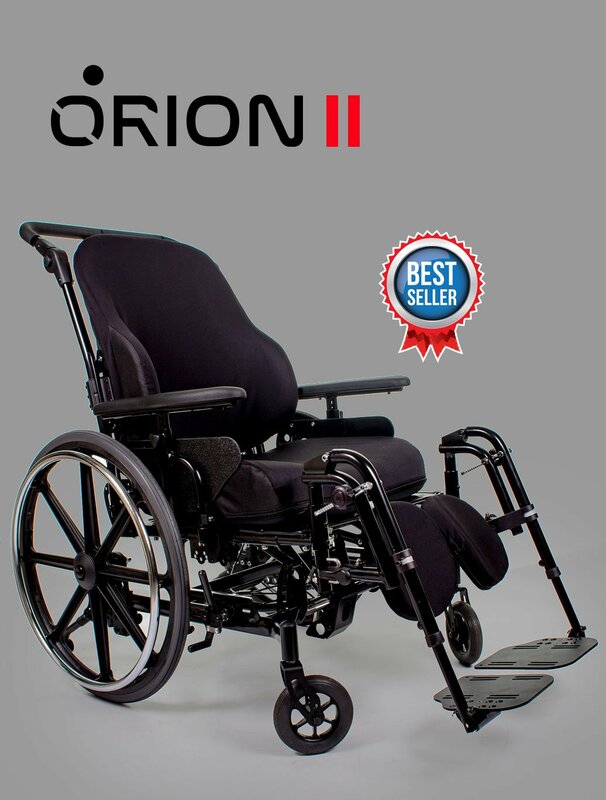 Future Mobility Products is pleased to introduce the Orion II, the most innovative and affordable tilt-in-space wheelchair on the market today. 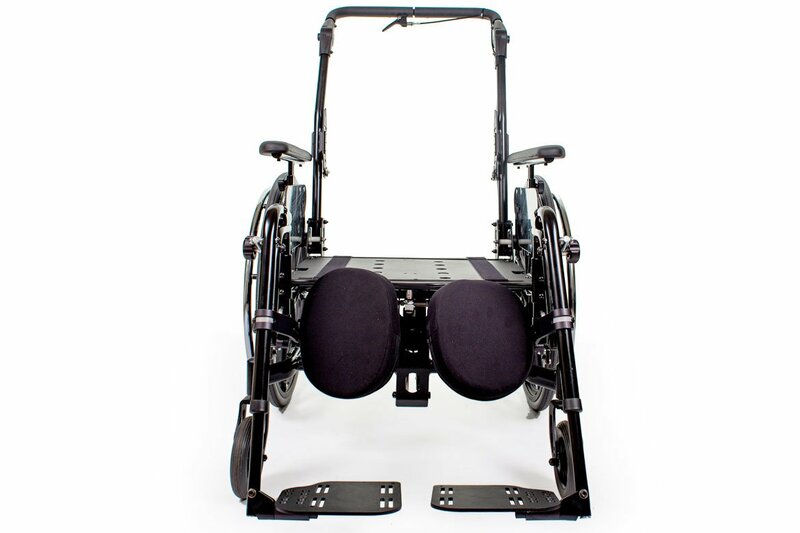 Developed for those individuals requiring the ability to redistribute their body weight for optimal positioning. 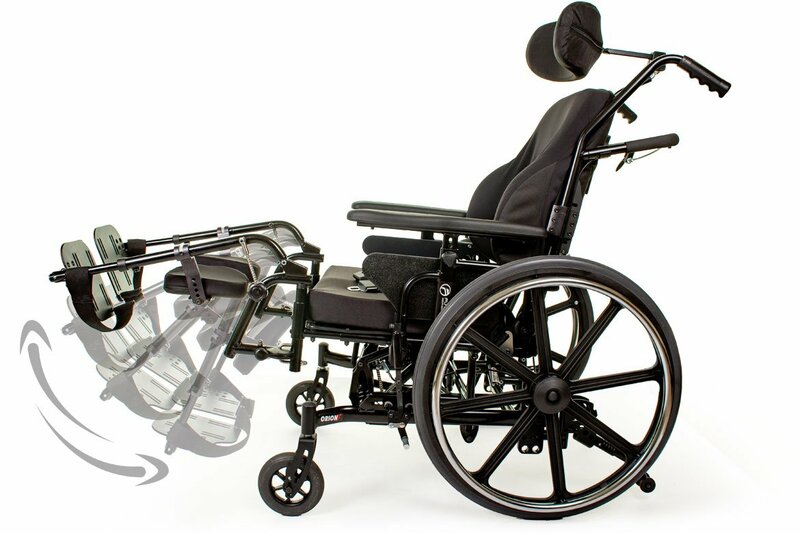 The Orion II Wheelchair is the most innovative and affordable tilt-in-space wheelchair on the market today. 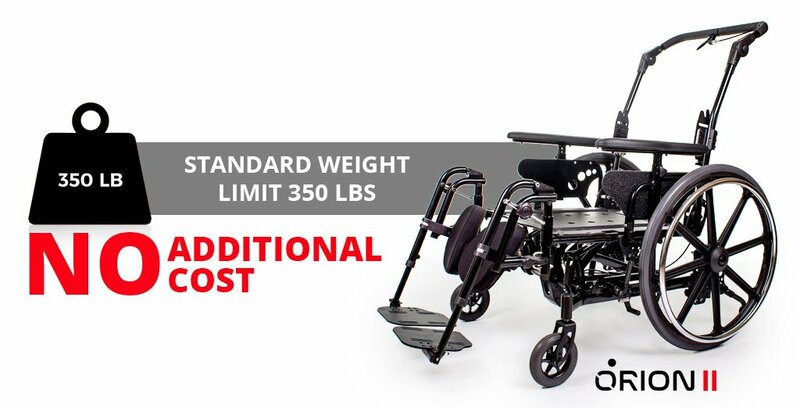 Developed for those individuals requiring the ability to redistribute their body weight for optimal positioning purposes, the Orion II Wheelchair assists in allowing the user to function independently. 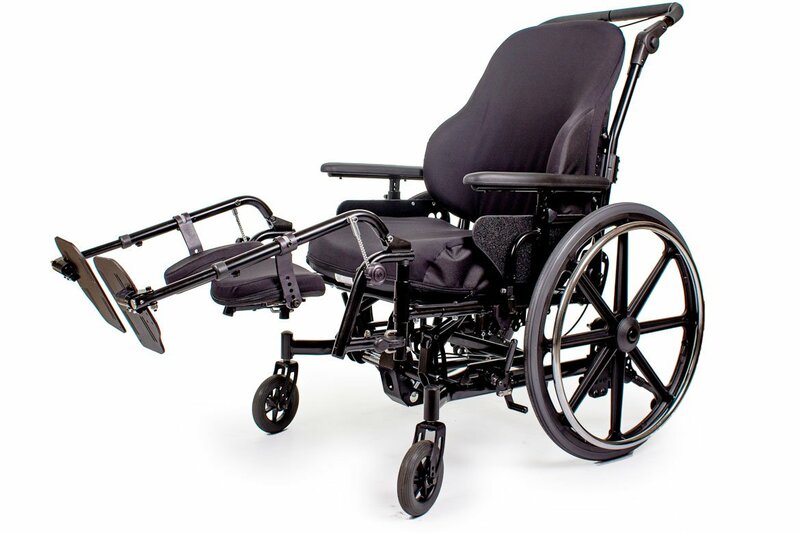 With a true 45 degrees of tilt, optional 30 degrees of recline, standard on-chair adjustable seating system, an incredible range of seat-to-floor heights and a creative streamlined design. 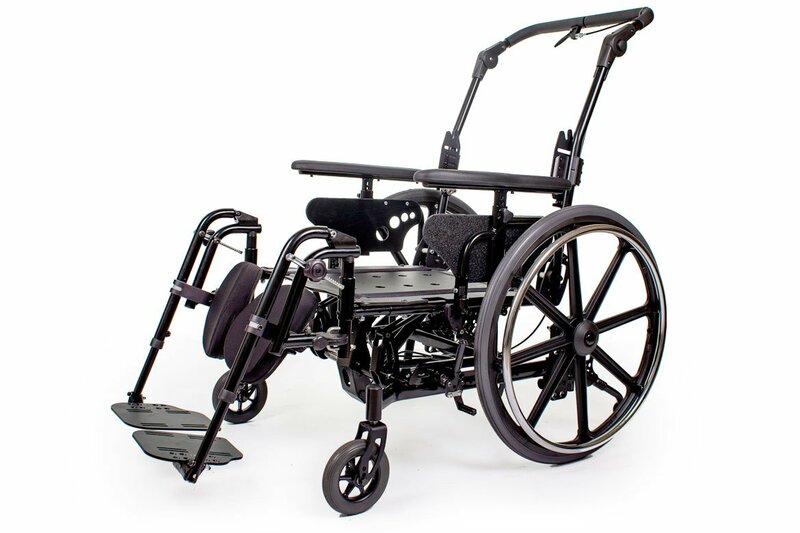 The Orion II is the most popular tilt wheelchair under the stars! 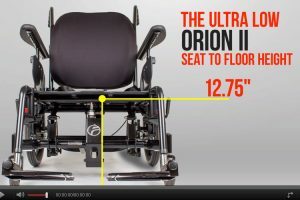 The Lowest Seat-To-Floor Height Configuration for the Orion II Wheelchair. 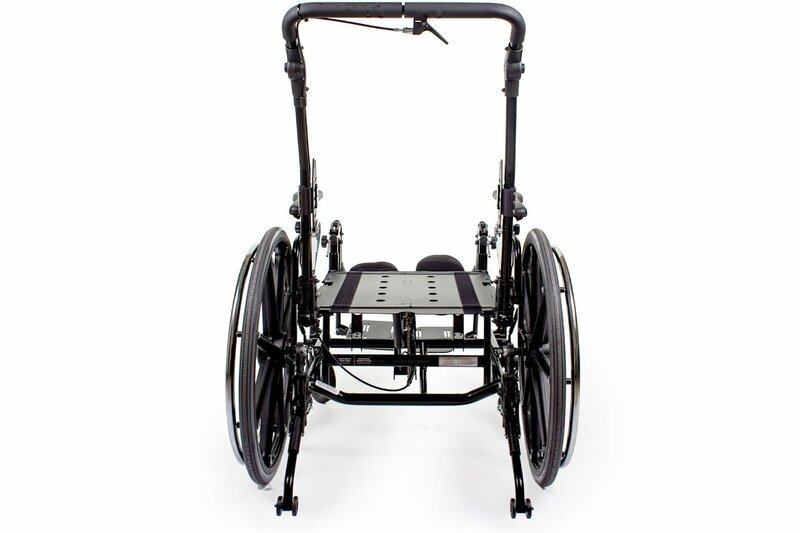 Our Orion II Wheelchairs are up to 350 LBS standard, with NO Additional Cost. 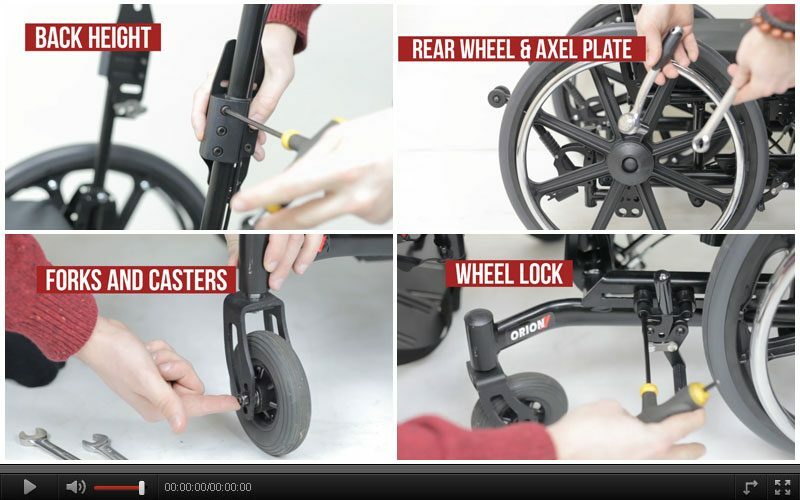 This video is a basic overview for adjustment to this wheelchair. 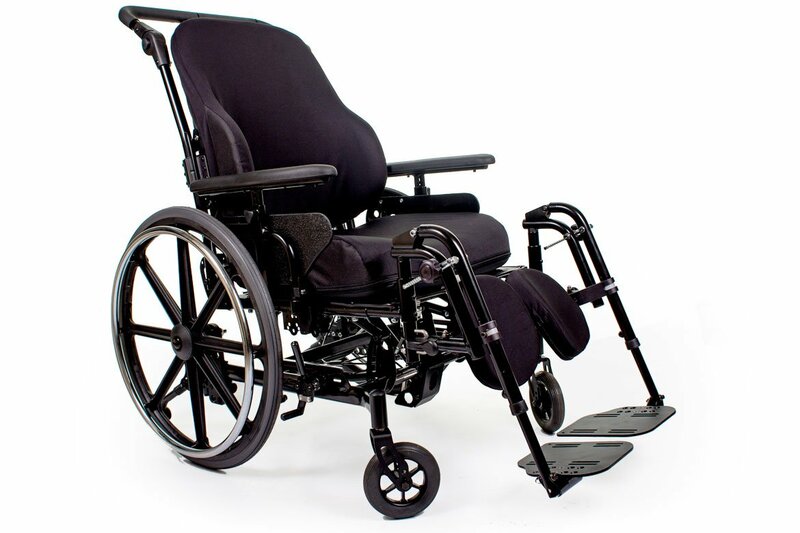 Choose from our existing range of leg rest to support your leg(s) in the position you find most comfortable for optimal support and circulation. 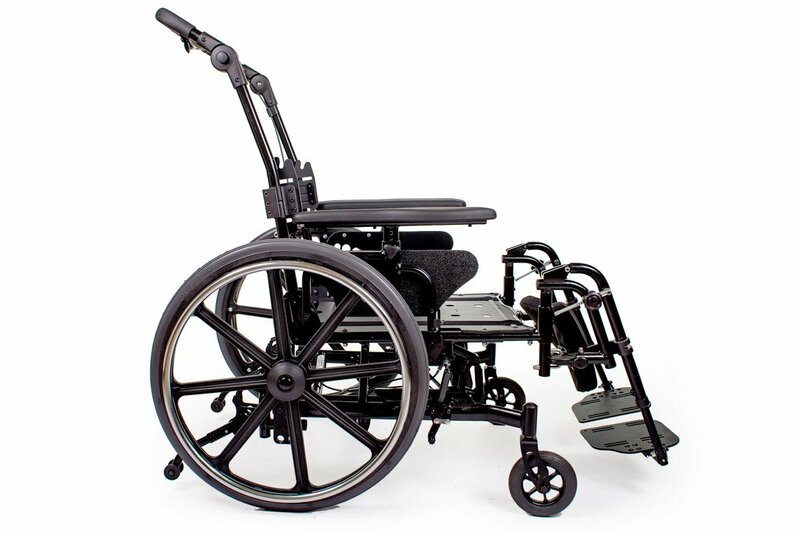 We offer a variety of armrest options, ensuring that you’ll feel comfortable and well-supported when using our wheelchairs. 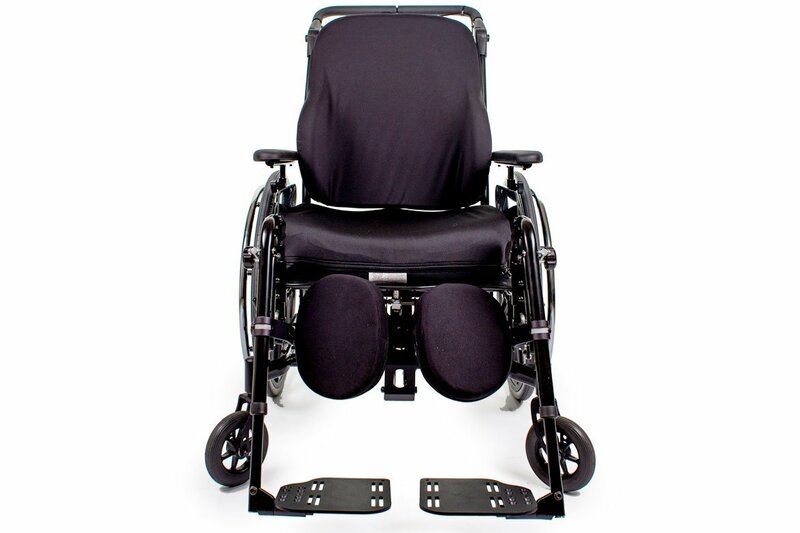 Available in Flip-up, height adjustable and/or fixed style. Safety is essential. That’s why we have a fall prevention system designed to protect you or your loved one from harm. 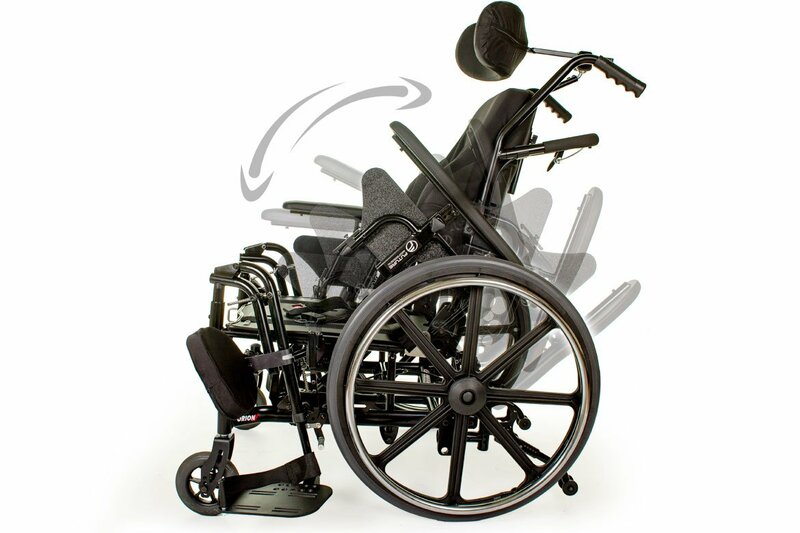 With the purchase of every Orion II wheelchair we offer anti-tippers as a standard feature. 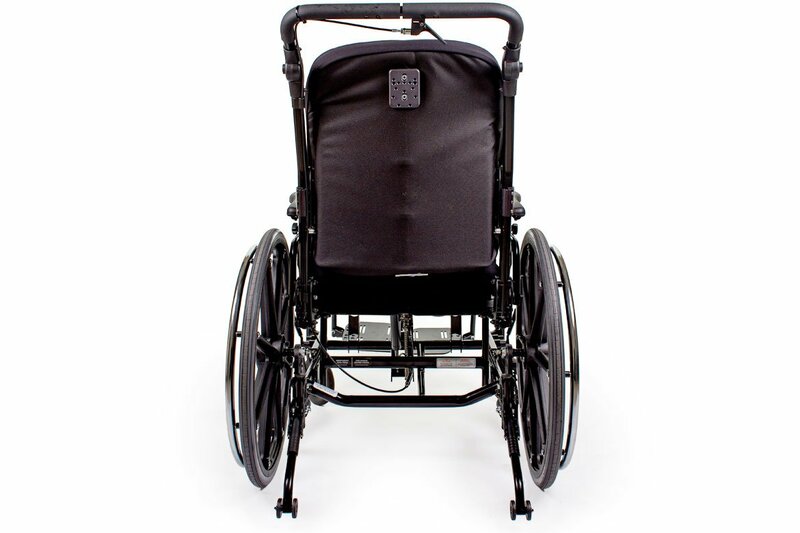 Our light weight calf support comes with a Breathable cover. 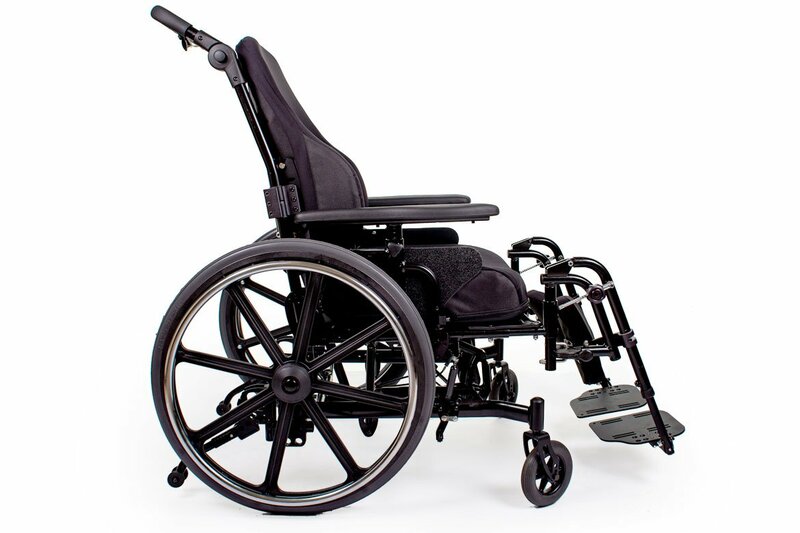 They are durable and provide pressure distribution. Located underneath the chair, this allows for a gentle, slow tilt for the client. It is lockable at infinite angles. Offered in different degree, bend, style and custom modifications. Located underneath the chair, it allows for a gentle, slow tilt for the client. The cylinder is lockable at infinite angles. Ranging from as low as 13.25” to as high as 20”, making it optimal for both self-propelling and attendant propelling.